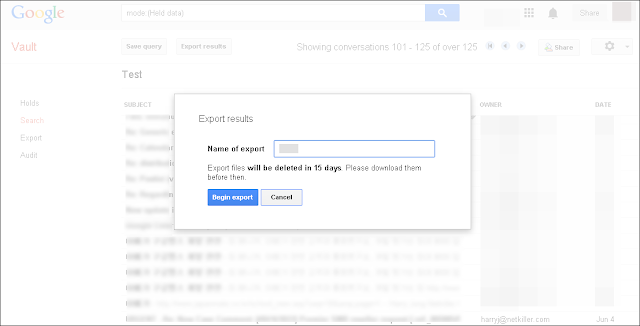 Are you searching for a solution to export Google Vault emails? 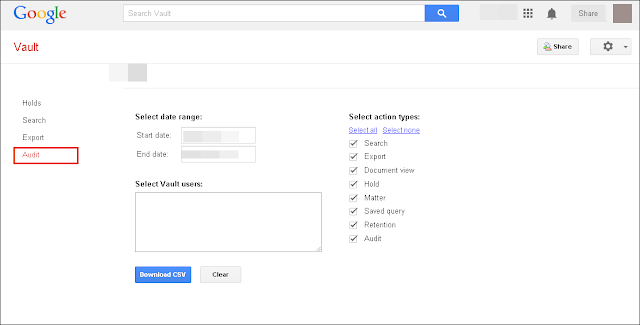 Then, you are landed at the correct place as we have come up with a solution to export Google Vault files. Read further to know in details what is Google Vault and how to process emails in Google Vault. In the technological arena, data information is the most essential trading coin. Therefore, everyone’s main aim is always to keep their data safe as well as secure. With such high demand of data security numerous of solutions are available in the online domain, which provides layers of data encryption, authentication methods, secure locations, etc. While all these solutions sound, safe but they all lack in one most important aspect, i.e. Accessibility. After all, in an organization one need to access the securely stored information. All the time to implement such a complex security measure to utilize a document is just frustrating sometime. That is why Google has created Google Vault. Quick Glance on What is Google Vault? Google Vault is a secure location archiving for an organization’s crucial information such as emails, groups, hangouts, drive content, etc. 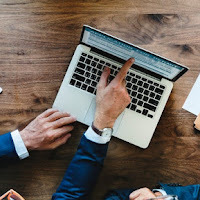 It is mainly designed to retain, manage, search as well as export complete information, which is important and sounds sensitive within the organization and chance to be lost if left in simply care of employees. With the usage of this add-on, one can search specific mail and export desired mail for your eDiscovery as well as compliance need. Google Apps Vault is totally web-based therefore, no any pre-requisites are required to install or keep other applications in the support of it. This add-on is not available free of cost as Google take a charge of $5 per month for one user. 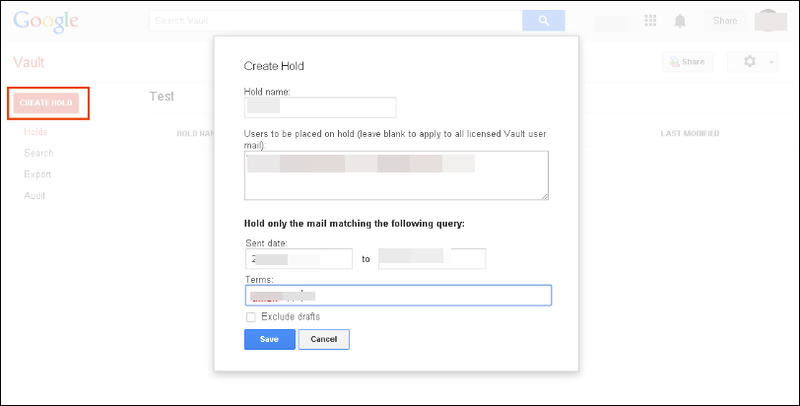 Let us read on to know the need of Google Vault email export and possible way to process emails in Google Vault. Why do Organizations Use Google Vault? (1) - Compliance: Some companies require archiving emails rapidly to a place where all emails cannot be removed or deleted. (2) - User Error: Secure like cloud servers are, they cannot guard you from the user’s error. 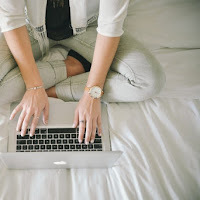 If an employee deletes emails accidentally then, Window gives a chance to recover between 48 to 72 hours (needs to go through various hurdles). With Vault, the whole thing is retained forever by default without the facility to remove or modify the content. 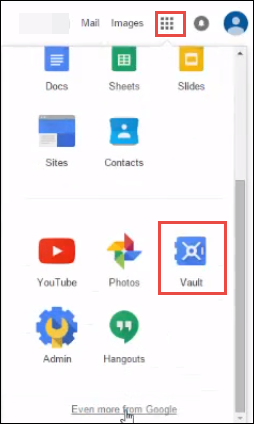 How to use Google Vault? 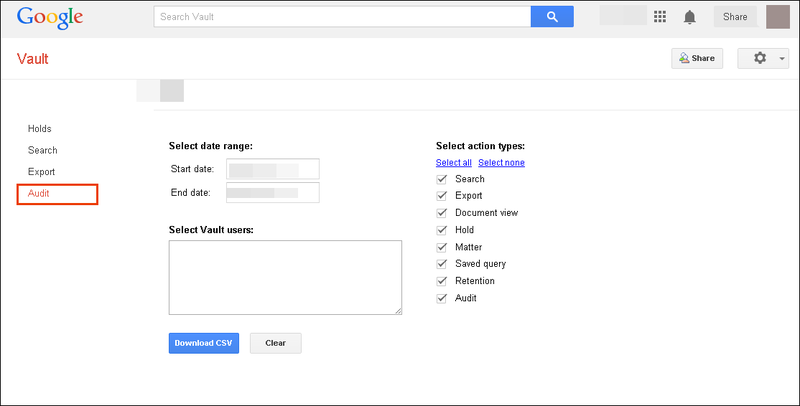 ** Firstly, open http://www.ediscovery.google.com/ on your browser and enter the credentials of Google account. 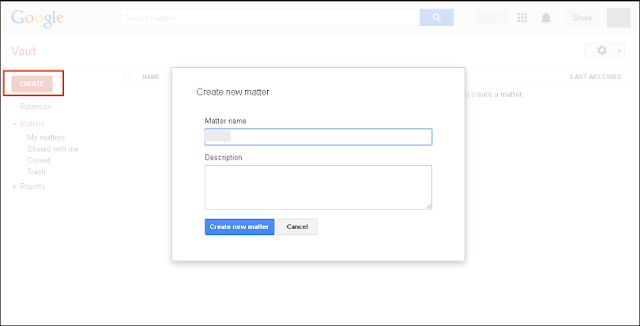 ** Now, click on the Google Apps option and choose Vault option. With the Vault, you can simply set default retention policy for controlling the last long time of organization’s messages. It includes the messages that are simply archived before permanently deleted from the user’s mailboxes as well as from all Google systems. ** Click on the “Retention” link >> choose to confirm the default retention period. ** In this case, you have to select “Retain data for specific number of days” after that enter 36500. ** Now, you will notice that the default retention period is confirmed for 36500 days. ** You can also add the additional retention rules by simply clicking on Retention link again. Whether you need to search, export, or create email contents policy, for any job, which you need. For that, you always need to made new matters. In Google Apps Vault, a matter is basically a container for all data linked to specific topic like litigation case or any investigation case. Hold permits you to save messages that includes emails as well as on-the-record chats in Vault forever in manner to meet obligations of any legal or preservation. Create hold to prevail data from deletion outside default retention rules. ** Click on the button “Create Hold” >> enter the desired name, users as well as date range or terms. You can also leave them blank if you want. ** Once a hold is made, you can see the hold name and configuration information. ** You can research All or Held data by selecting on Source. Unless you need to narrow down with specific accounts, date range, or keywords. Simply leave them blank >> click Search. ** Here the search result is shown. Now, you can store query for future usage as favorite. You can export result as well as share it with others. ** In this demo, you will notice that the data is exported and enter name of task for data. 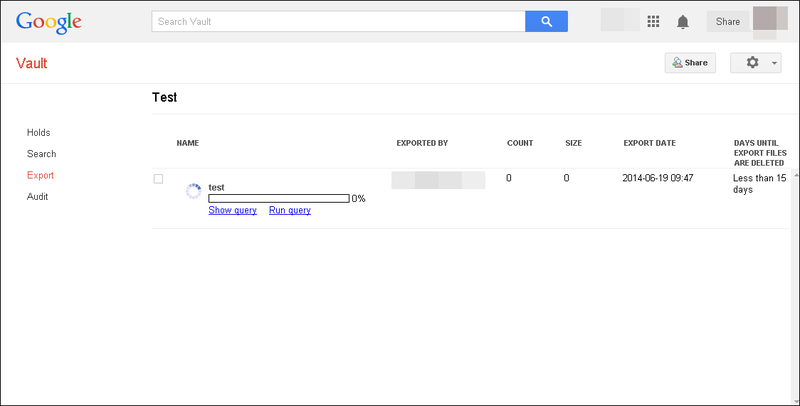 ** Now, see that the data is exported to Google Cloud. It will take few minutes or even a day depending on data size. ** Once data exporting is completed, you can see all results as shown. The results can be easily downloaded into MBOX file format. 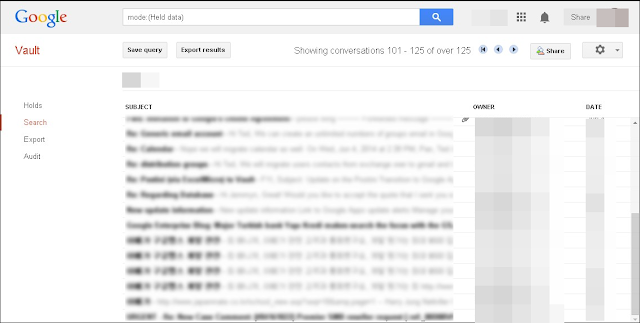 ** Moreover, you can also share data with other users as well, just like sharing the google Docs via Gmail. 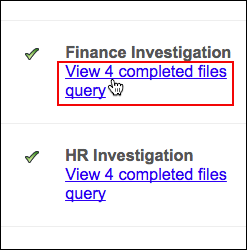 Vault audits give details related to actions, which Vault users take at the specific time. One can simply export audit trails by simply going to Reports >> Audit >> Select date range for the audit. In Select Vault users, comprise users on whom you need to execute the audit. Vault users enter here Vault privileges; for auditing actions in Vault. In Select action types, choose the option you need audit information. Now, click on Download CSV. CSV file, which contains audit data, will be downloaded on your device. In this way, one can completely utilize their Google Vault in an efficient manner. Follow all the above-mentioned steps in a stepwise manner to avoid any complication. Many times the situation arises in front of users where they need to download their exported mails. What to do in that situation? Read on to know more the process to copy exported mails. 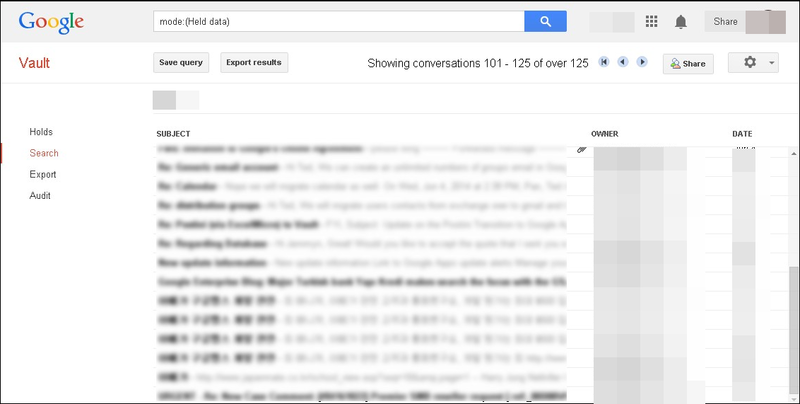 How to Download Google Vault Exported Emails? ** Once the procedure of Export is completed then, simply click on link View Completed Files as shown below. Tips: Simply refresh your page if download link is not present. ** Now , click on Download, which is next to the file for copying it. Note: Exported files will be present for 15 days only. After the duration of time, it will be automatically deleted. We all know that and even already mentioned above that export data is in MBOX file format. Therefore, to utilize the data in an efficient manner and even to utilize it over other platforms one can use Google Vault Converter. It is amongst the one of a kind application that offers sheer experience of safe and accurate MBOX data conversion. Working with this application is also easier as compared to any other third party application as this one is designed with an easy Graphical User Interface (GUI). The capabilities offered under the esteemed program are unmatched and give a strong competition to many other tools of same category available in the online market. It is all-in-one application as it offers various file formats to store the resultant data, i.e. PST, EML, EMLX, RTF, MBX, HTML, RTF, CSV, etc. It makes easy for users to invest one time on the application. The best thing is that it proves numerous of advance functionalities that makes easy to perform the data conversion. (2) - MBOX converter is executable in on any edition of Windows operating system successfully as well as smoothly. (3) - You can convert MBOX to PST, EML, EMLX, MSG, RTF, HTML, CSV, etc. format within an understandable procedure of conversion as the tool has been designed with user-friendly algorithms. (4) - No file size limitation is imposed on the application to execute the migration process. 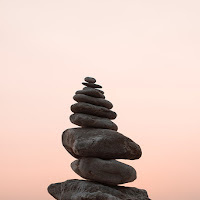 (5) - Preserve the integrity of data in exact manner after conversion. Google Vault Converter comes as free of cost trial version that can be downloaded prior to purchase to check software performance. The demo version allows you to execute process to convert MBOX file to desired format with the limit of transferring just initial 25 emails. In order to break through the limitations imposed by the trial version of this application you have to purchase the tool to convert MBOX emails. It allows you to convert unlimited data files to desired file format. Vault is just out of the box utility for the organizations with rigid compliance polices. With Vault, these organizations have access to numerous of features not native to Google Apps. In the above-discussion, we have come up with the complete guide to export Google Vault emails. If you still have any issue then, feel free to contact us in our 24X7 hour support service. Otherwise, comment below and the matter will further be looked by the team of experts.